The impact of lower crude pricing presents the oil and gas automation sector with opportunities and challenges on both sides of the industry: upstream (onshore) and downstream. On the upstream side, the threat to the automation business is a drastically reduced rig count, and a new well count that will be substantially reduced. This will have a negative impact on all the panel shops and system integrators that support this industry with well pad control systems. In the past, on the upstream production side of the industry with high crude prices, maximizing well performance was not a priority. At the $100 price-level, there was no real urgency to optimize performance. Now, well performance and operational efficiency are high on the agenda. The two key factors to achieve higher efficiency are to reduce manpower and downtime. On the downstream side low feed stock pricing is creating a profitable environment for the refinery and petrochemical industry sector which will spawn new projects, expansions and modernization’s, including DCS revamps which are long overdue. To reach these goals in both areas , producers will need to use additional instrumentation and automation to optimize the production and increase efficiency. Automation suppliers can address efficiency, downtime, and manpower issues in some key areas with advanced automation solutions. 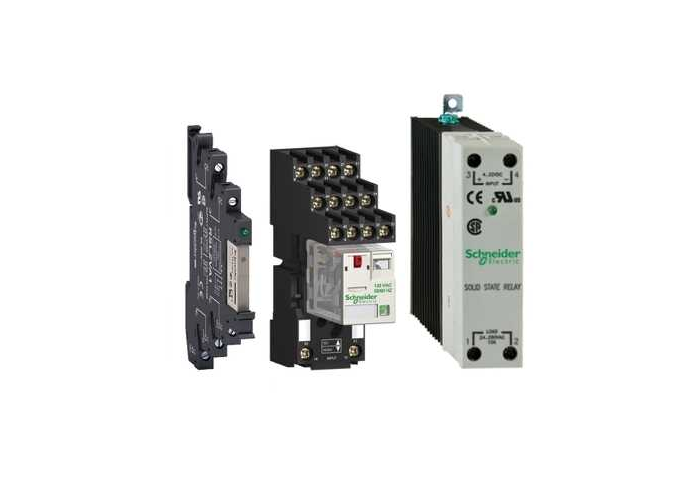 These are just a few of the Phoenix Contact solutions that address the above issues. Providing higher reliability factors with our diverse high redundancy power solutions. Providing surge protection with our remote maintenance and monitoring capability. Providing low cost high value data collection solution packages. In this new business scenario, the automation industry suppliers must address both the upstream producers’ and downstream processors’ revised operating cost models. Strategic solutions must address these new economic situations to get the attention and approval of a project by management. 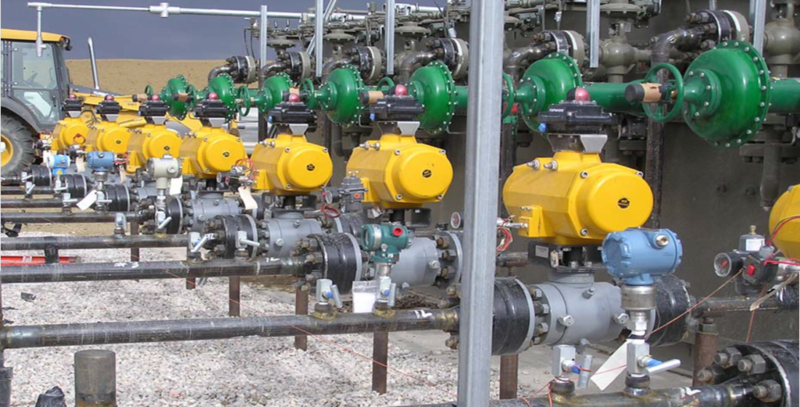 The Phoenix Contact Control Industry Solutions Group( CIS) is an available resource for our distributors .The CIS group has experienced engineers that will assist you in designing, building and fabrication guidelines for any applications related to the oil and gas industry.